with Simeon as the lead singer, seen here in the middle. 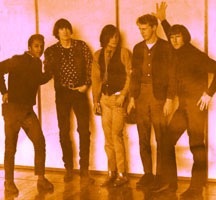 In 1967, now back in New York, Simeon began singing with The Overland Stage Electric Band who were the regular band at the Cafe Wha? in Greenwich Village. 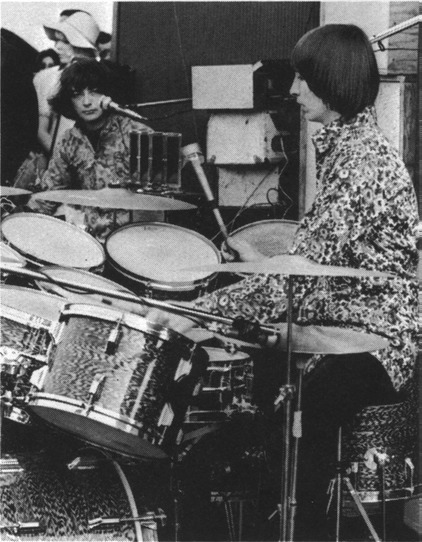 One night, as a lark, Simeon plugged in an oscillator and began sweeping sounds around the room with gleeful abandon while the drummer, named Danny Taylor (who had previously worked with a young guitar sensation named Jimi Hendrix) pounded out rhythms in cutting edge experimentation. This so outraged the three guitar players in the band that they quit, leaving just Simeon and Danny . . . and Silver Apples was born. 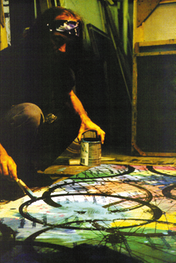 Through all the ups and downs of the Silver Apples saga, Simeon remained true to his art, and has exhibited works in galleries and museums internationally. 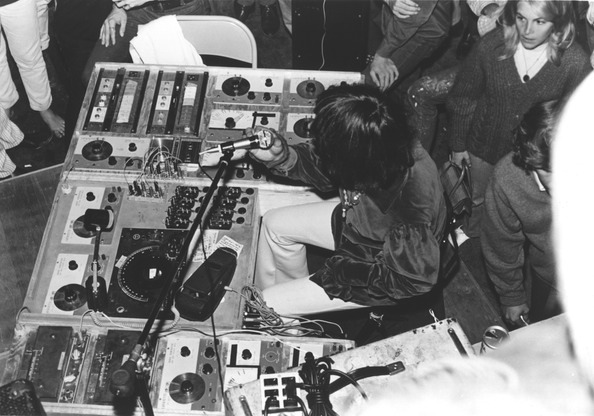 Simeon continues Silver Apples as a live and recording act performing his signature electronic music at concerts and festivals in 6 continents.